Anxiety isn't your giant; it's the shadow cast by your true giant. It pulls us apart from the inside. It's a serious matter that you should not try to manage alone and relying on medication, alchol, or any other method to "take the edge off" won't work forever. 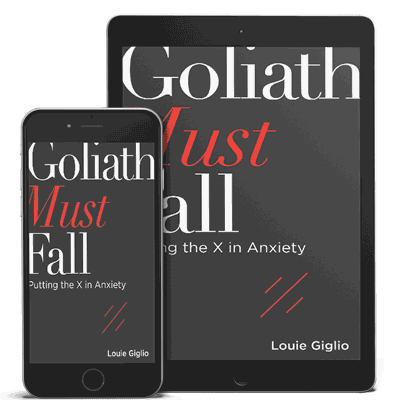 Louie Giglio identifies four additional requirements you can implement in your life today and begin to receive the peace Jesus has given you. Jesus is bigger than anxiety and whatever is making you anxious. Trust that He's got your back! 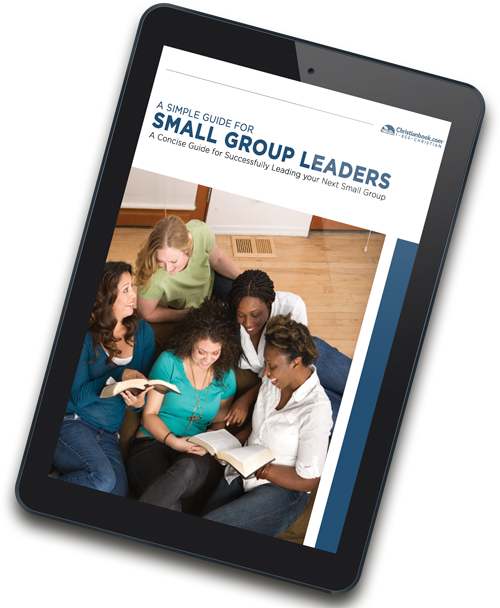 Are you leading your first small group? Do you need help starting? What about planning? Are you afraid that people will stop coming after the first day? Here is a FREE guide to get you started. 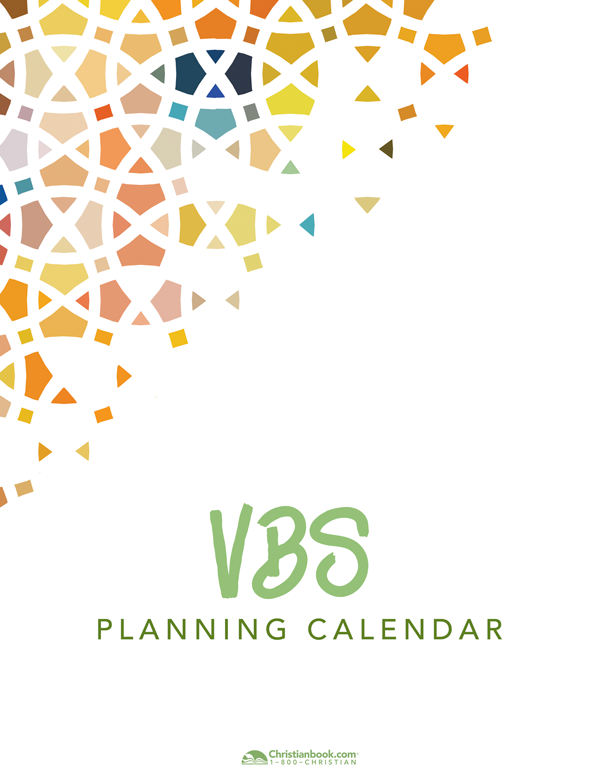 We want to help you along your way by giving you this FREE guide to planning and organizing your VBS program - simply, easily, and successfully. Thank you for fulfilling The Great Commission to the next generation through VBS. Pilot your church's small group ministry with confidence. This scheduling tool will help you organize your small groups from planning to implementation. 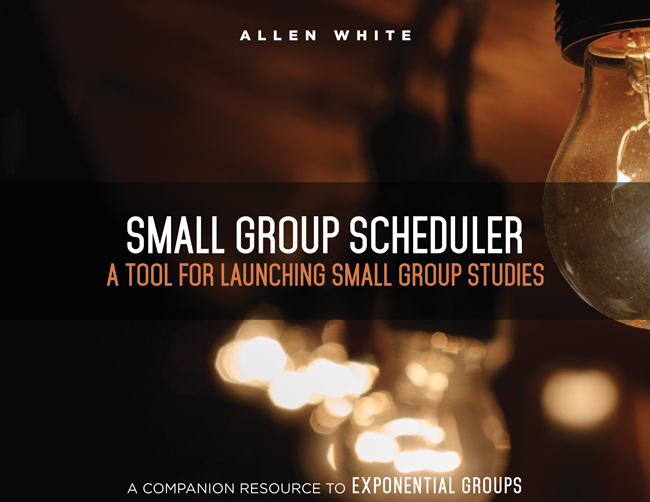 Developed by Allen White - a small groups coach with over 25 years of ministry experience - this resource will become a powerful tool to creating and leading effective small groups. Intended to be a companion resource to White's book Exponential Groups, this FREE resource will help you put into action the principles and best practices discussed in his book that will lead your small groups ministry to exponential growth. 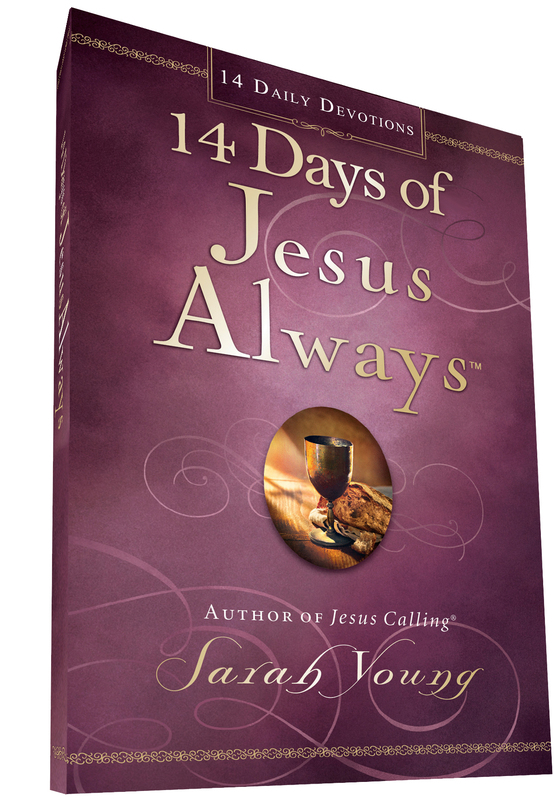 Have you ever wondered what is the best way to share the Good News? 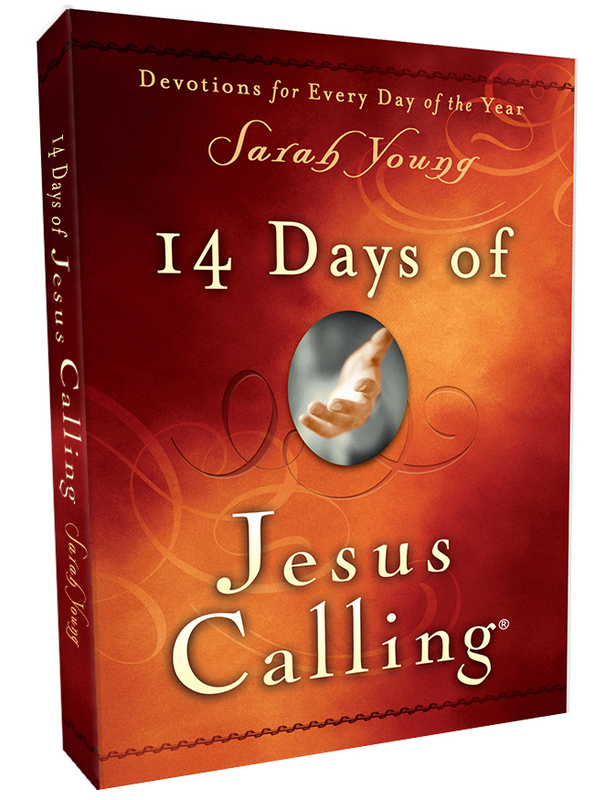 This free resource is exactly what you have been looking for. 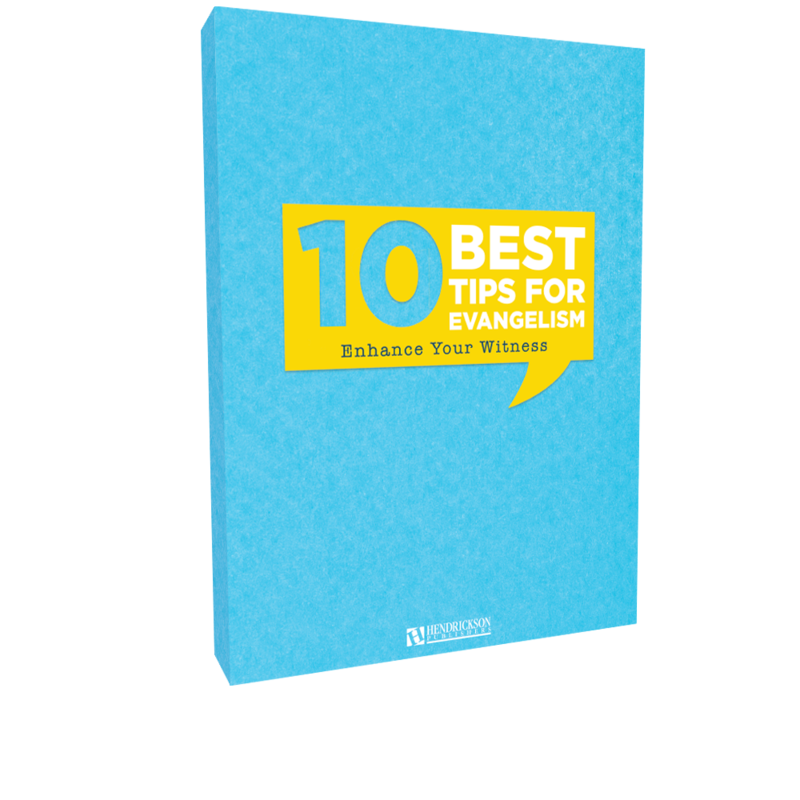 Whether you need tips on how to get started, a guide to the gifts and talents that evangelism puts into practice, or even a reminder of the basic message and goal of evangelism, this FREE resource will be your guide. 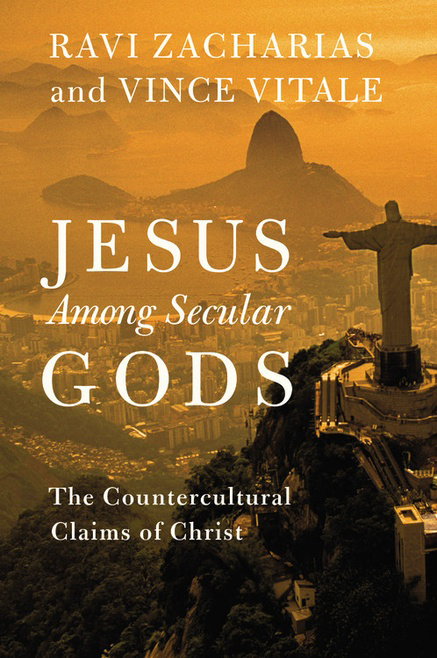 If you are reading this now then you don't have to be convinced the importance of reading the Bible. Many of you have a regular program of reading the Bible but still struggle to understand what the Bible actually means by what it says. 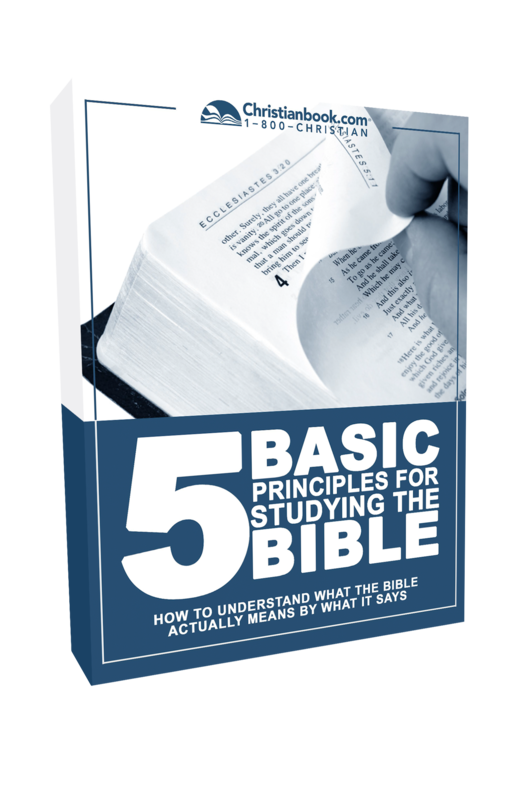 At Christianbook.com, we want to make homeschooling as simple as possible. We not only want you to be able to easily find and discover the curriculum and resources that best fit with each of your children, but also to support your whole family as you work to meet your educational goals. 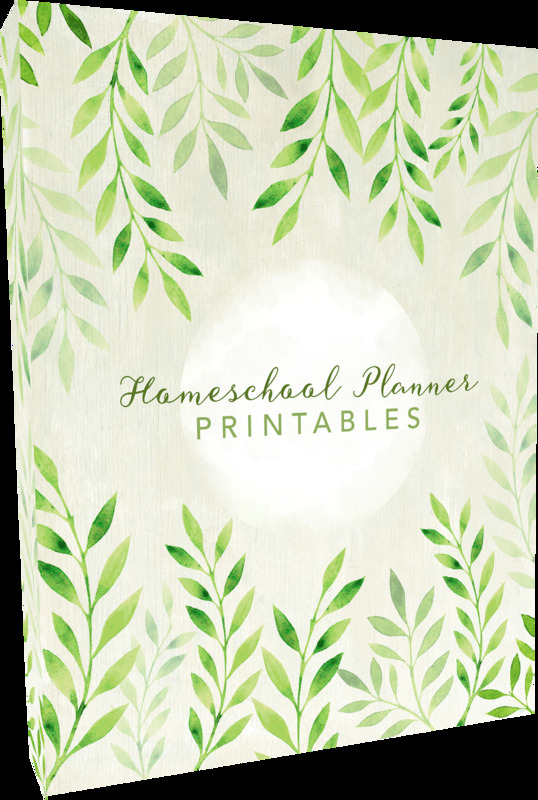 This PDF package includes ten simple reminders we hope will encourage you plus reproducible organization forms we hope are helpful in the day-to-day implementation of your educational and family goals.